What do we cover in this video? 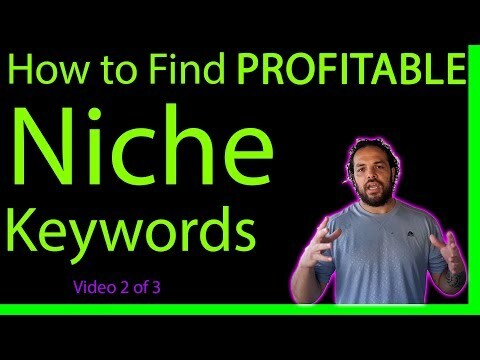 I show you how you can find HUNDREDS of Profitable niche keywords in seconds, using a FREE keyword tool that you can use for your content marketing efforts. And how to use it to take advantage of what ever strategy you’re going to use for your channel!